SERVICES — GEORGE ROOT LTD.
After running a full analysis of your brand’s current PR strategy, George Root Ltd. determines the most effective marketing approach tailored to your needs. Through influencer mapping and analytics, Root creates the perfect hybrid of on and offline buzz to maximize impact and ROI. Digital PR direction and event planning for event collaboration with Onitsuka Tiger and Galore Magazine during Coachella. 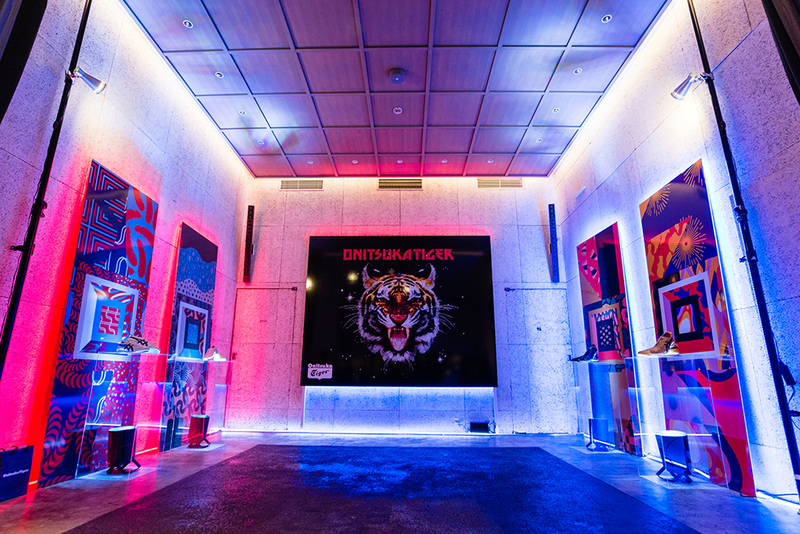 Digital PR direction and event planning for Onitsuka Tigers’ launch party for the Mexico 66 SD. Digital PR direction and Event planning for ASICSTIGER NY SOHO concept store grand opening; Celebrity/Influencer casting for its Event, November 2017. Digital PR direction and gifting planning for Calvin Klein. Not only does George Root Ltd. create original and compelling content customized to your needs, he also manages and executes it for you. Through extensive analytical reports, Root provides you with data-backed success you can see. With a keen eye for brand partnerships, George Root Ltd’s extensive network of connections creates unparalleled casting opportunities with celebrities and international influencers. By pairing the right people with the right companies, we effortlessly maximizes relevance in a way that is natural, never contrived. The annual fashion film festival “A Shaded View On Fashion Film” founded by Diane Pernet was held in Japan. Was in charge from rebranding and restarting for Japanese market. George Inaki, who is the project director of ASVOFF was in charge of PR, branding, event strategy and guests casting. We had more than 1,000 people come by to the kick-off party. Coordination and Contents direction for Mezamashi TV, Fuji TV that exclusively covered Haruna Kojima in Milan, Italy.